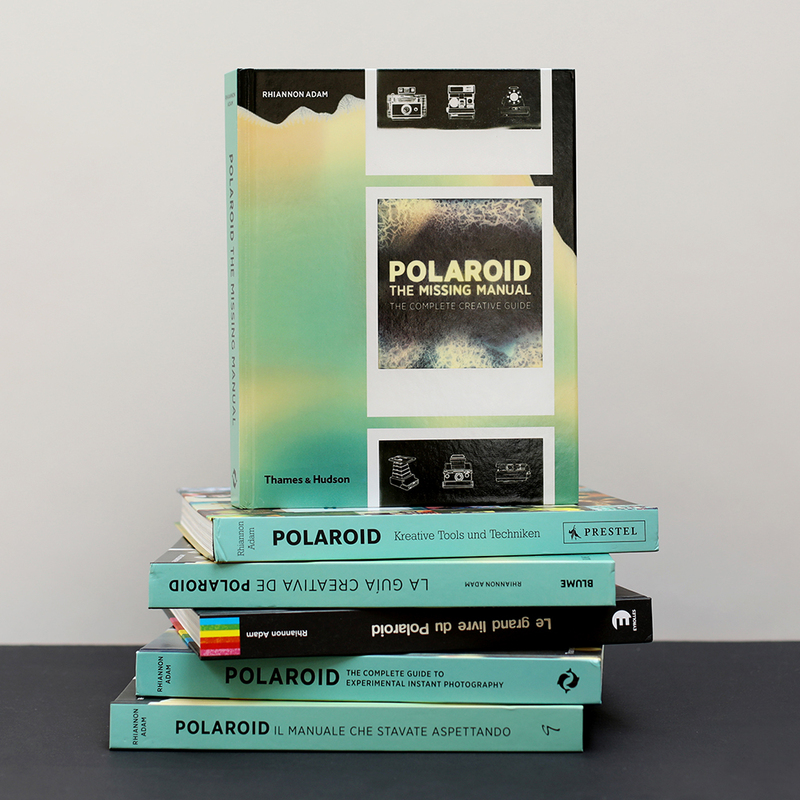 If you would like to order a signed copy of Polaroid: The Missing Manual (English language edition published by Thames and Hudson), you can order directly from this page. If you would like a specific dedication, then please enter it in the box below. Thank you for your support - in the meantime - do follow @polaroidmissingmanual on Instagram for images from the book and more!